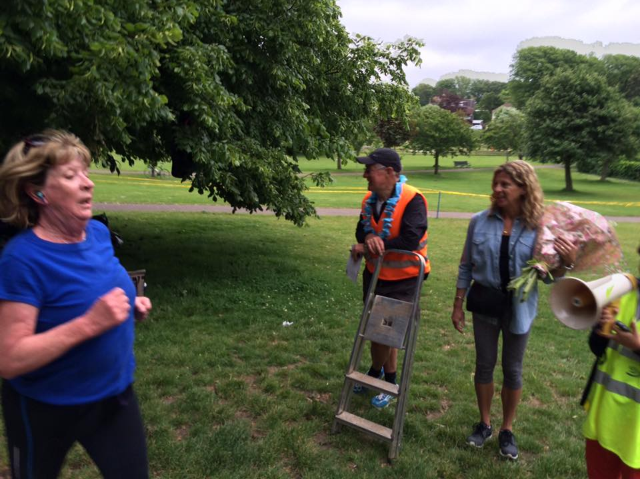 Sally Gunnell was the surprise starter of the 400th Hove Park Run this morning (Saturday 13 June). Gunnell, who won the gold medal in the 400m hurdles at the Barcelona Olympics in 1992, sent the 500-plus runners on their way just after 9am. The runners complete two and a half laps of Hove Park. The fastest finished in about 18 minutes. 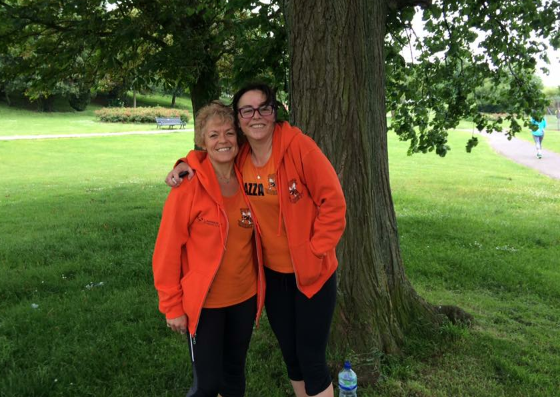 Hove Park Run takes place every Saturday at 9am and is free to enter.